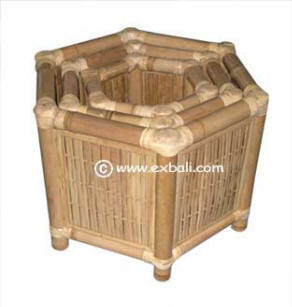 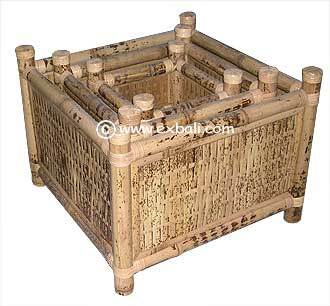 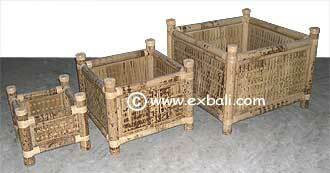 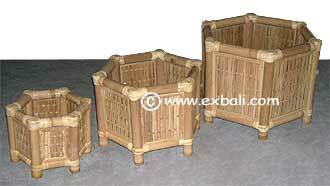 Bali Bamboo outdoor and landscaping accessories are constructed from the highest quality dried bamboo poles of various diameters .Our Bamboo products are extremely durable and treated for termite infestation, they may be used both indoors and outdoors. 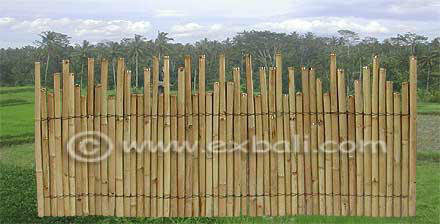 NEW BAMBOO PRODUCT: Bamboo Wall Panels. 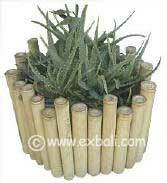 ITEM # BMPANELST Standard Size 2400 x 1200 x 11 mm. 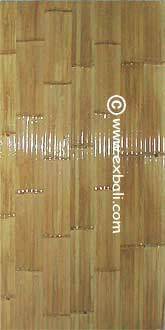 Pictures shows finished panel with Polyurethane ( Gloss ) Finish. 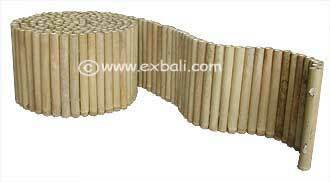 Panels can be supplied without gloss finish .